Eker was born in Toronto, Ontario Canada and lived there through his childhood. As a young adult, Eker moved to the United States and started a series of over a dozen different companies before having success with an early retail fitness store. After reportedly making millions through a chain of fitness stores and subsequently losing his fortune through mismanagement, Eker started analyzing the relationships rich people have with their money, leading him to develop the theories he advances in his writing and speaking today. he would help others do the same. Using the principles he teaches, T. Harv Eker went from zero to millionaire in only 2 1/2 years! He combines a unique brand of ‘street-smarts with heart’. Eker’s high-energy, ‘cut-to-the-chase’ style keeps his audience spellbound. 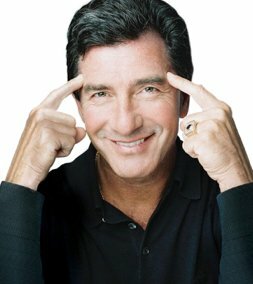 T. Harv Eker’s motto is “talk is cheap” and his unique ability is getting people to take “action” in the real world to produce real success. During his years of struggle, Eker vowed that should he ever get rich, he would help others do the same. He has kept his promise. He has already touched the lives of over 1.5 million people, helping them move closer to their goal of true financial freedom. 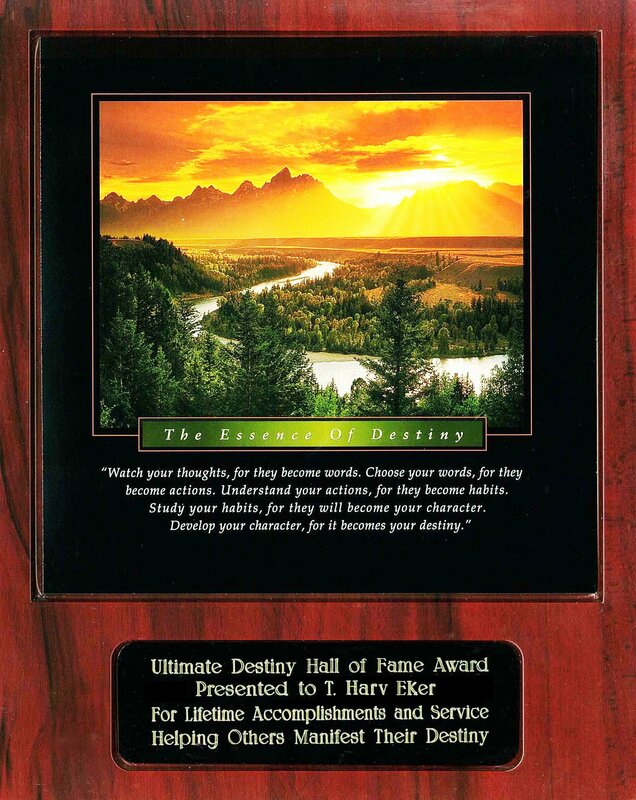 I have witnessed and admired T. Harv Eker’s work for years. 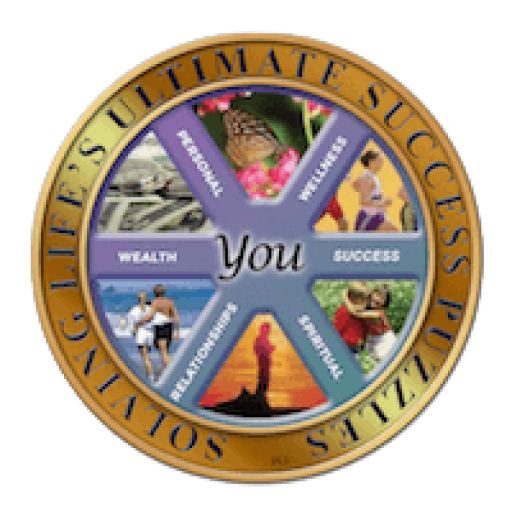 I highly recommend his work for anyone seeking to increase their financial, mental and emotional wealth. Study Harv’s Work As If Your Life Depended On It! Take One Of His Programs! Harv has a heart of gold… If you can take one of his programs I highly recommend it. Harv is one of the most extraordinary speakers and trainers in the world today. His experiential techniques are transformational and he creates amazing results.